Safety Nets are an integral part of personal protection around voids. 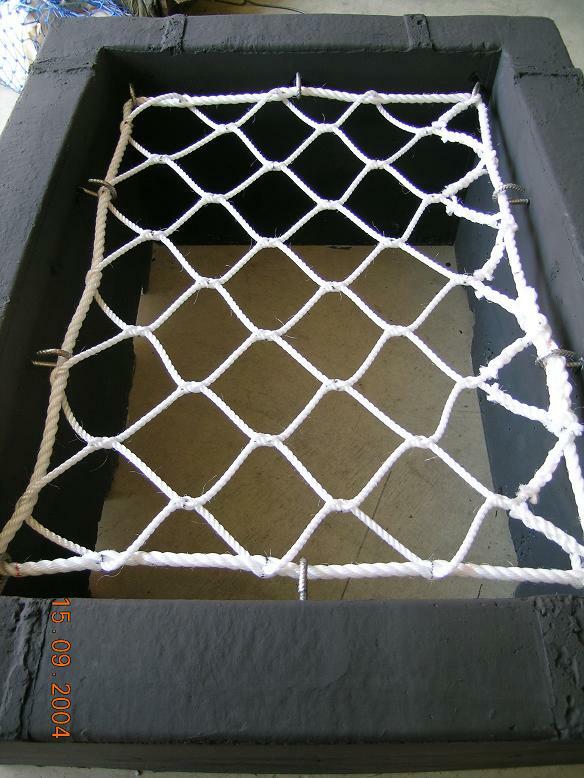 Due to the lack of an Australian Standard for Safety Nets Emmetts Ropes manufactures Safety Nets to Marine Orders Part 21 - Safety of Navigation and Emergengy Procedures. 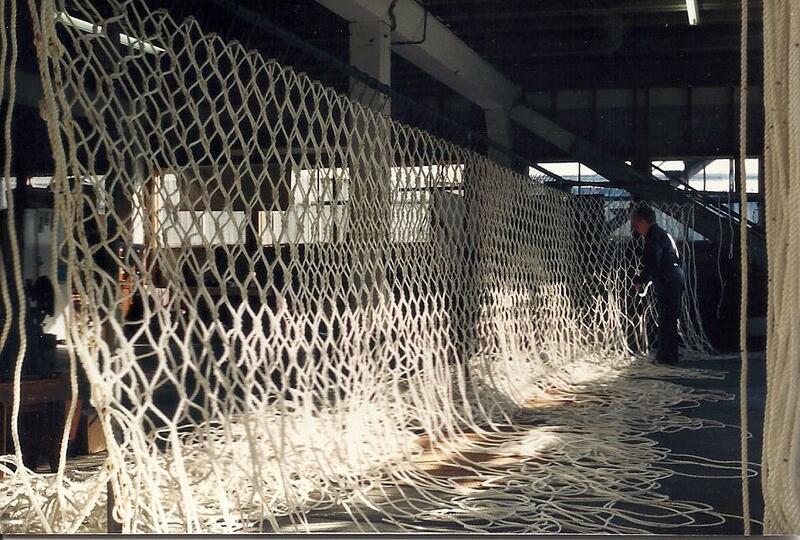 We can manufacture Safety Nets to suit any application. 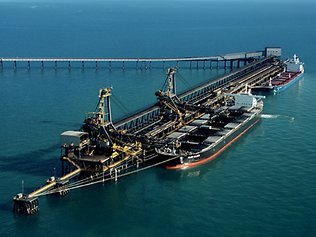 We have provided fall protection in all voids on sites such as Dalrymple Bay, Hay Point and Abbot Point Coal Loading facilities. We have also developed a custom Safety Net and Mounting System for Pump Stations and Wet Wells with nets currently installed throughout various Local Government areas on the east coast of Australia. 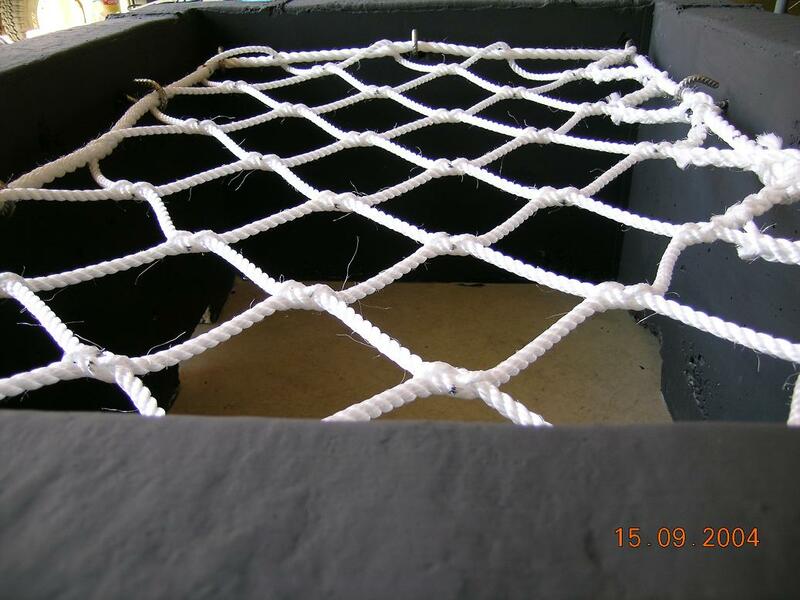 All of our safety nets are handmade and can be made to fit most shaped openings. If you have a safety net enquiry please contact us.